While most wives want to be a blessing to their husband, sometimes in the hustle and bustle of life, we forget to be intentional about it. I’ve learned I must make a conscious effort to bless my husband. Otherwise, time slips by, love tanks begin to feel drained and the dreaded disconnect happens. It really doesn’t take much to bless someone. In fact, the little, often unnoticeable things often have a greater effect than something big and extravagant. 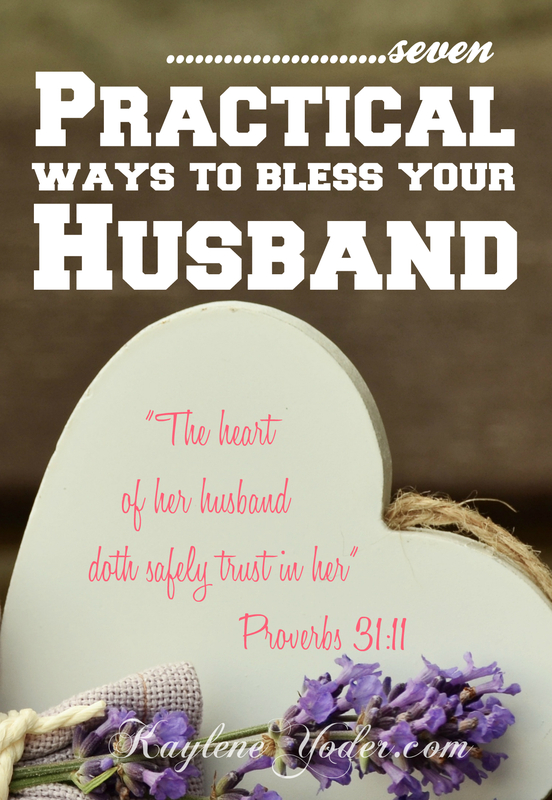 May you be encouraged and motivated to bless you husband as you read the ways I have learned to bless my husband. This may be the most unnoticeable one of all of these. But, do you know the power of prayer? This little tool moves mountains and parts seas. Praying for your husband has the ability to, first, soften your heart toward him, then his heart toward you. Prayer can protect him from harm, open doors to spiritual growth and pave the way for him to walk in right paths. This 40-day devotional prayer book will help you get started praying for him right now. Or, try this FREE 7-day Fasting and Prayer Guide. Personally, I don’t like feeling like I am to competing with an i-phone for someone’s attention. So, when my husband is speaking, I try to stop what I’m doing and fully focus on him. People feel most loved when they feel like they are being listened to. I had to memorize this verse to help me stay intentional about the way I speak to people. Since men like having their work recognized, easy way to let him hear me speak kind words, is to thank him for the way he provides for us. I also tell him, “thank you for loving me”, because honestly, I’m not always the cuddliest cactus to love on. Thank your man for something he did today. 4. Do the little things. Put a note in his pants pocket, write a message on a foggy bathroom mirror so he can read it when it fogs up for him, arrange his food in a heart shape before handing him the plate, text him a thank you message, ask how his day was and then really listen, bake his favorite cookies… the list is endless. The house, yes. But more importantly, yourself. I’ve learned that I am better prepared to minister kindly and graciously to my husband when I like the way I look or feel. This can be achieved by simply touching up my hair, washing my face, putting on a clean shirt, or adding an accessory somewhere. Letting your husband see you in your sweats is okay, too, if he doesn’t mind. This effort is more about preparing yourself mentally, than it is about looking good for your husband. We often act the way we feel. Flirt a little. Tease a little. Laugh a little. Get a little r-rated. A vital part of a wife’s ministry is how engaged she is in her husband’s sexual needs. It doesn’t take much for him to take your sweet and flirty to a fiery spice. 7. Make your home welcoming. A welcoming home isn’t a spotless, perfectly decorated house. It’s a place where people can find peace and rest. Making an effort to ‘watch over the affairs of your household’.(Pr. 31:27) Trying to maintain order, will do wonders in blessing your husband’s heart. 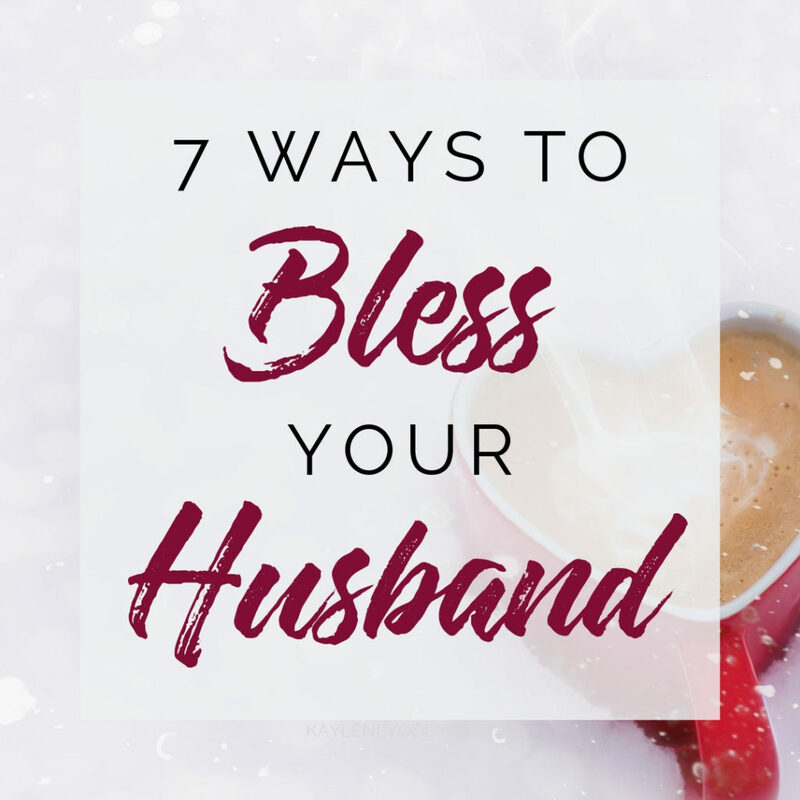 Looking over these seven practical ways to bless your husband, I encourage you to try a few every day. The greatest love is shown when we know the other person may not notice or return the favor. Love isn’t love when it has to repay. This post was first seen at Christian Wife University. 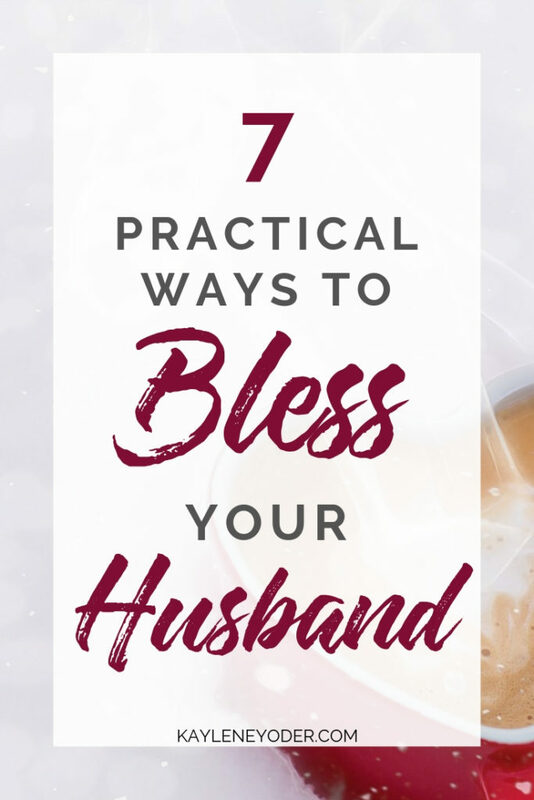 This entry was posted in Christian Wife University, Marriage and tagged bless husband, marriage, ways to bless your husband. How wonderful of you, Melanie! Thank you! 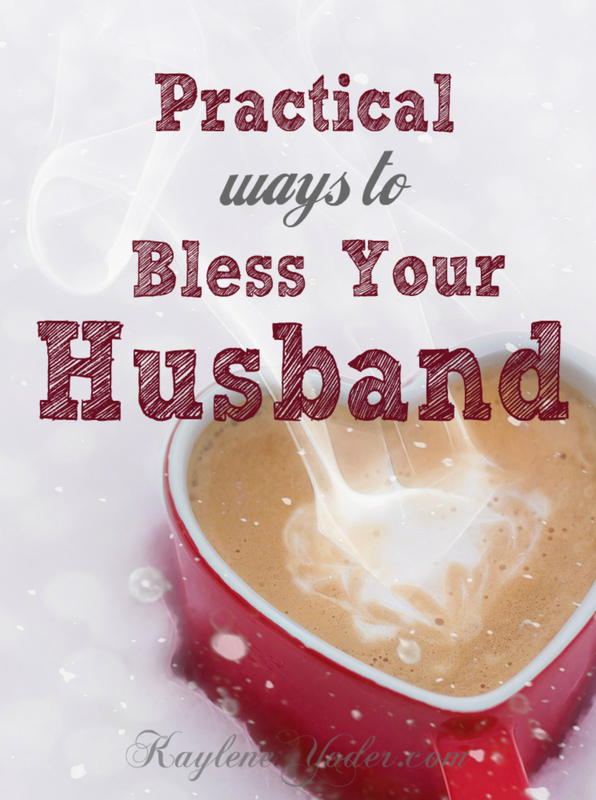 Practical ways to bless your husband. A good reminder to even us folks who have been married a long, long time. I would love for you to link this up at tomorrow’s Tuesday Talk over on my blog beginning at 8:00 a.m.
Great post and amazing tips! Thanks for sharing it at Words of Comfort Link Up. See you next Monday! Blessings Kaylene! Making our home welcoming is something that, after 21 years of marriage, I’m getting the hang of! haha!! Thank you for these. I always find your posts timely…God is good! Thank you for this post, such a great reminder to focus on blessing your SO. Happy Friday! Yes yes yes! These are fantastic! Pinning for later… It’s so hard to remember the little things we can do for our hubbys that they really NEED! Thanks so much for sharing this. Linking up next to you at Missional Women. I love this list, Kaylene, not only because none of these things are difficult but because I know they work. It is so easy for us to be okay with neglecting our husbands in the name of caring for the home and the children, but we need to remember how we began and how we will end. The kids are a season and a part of our marriage. They shouldn’t be so important that they trump the marriage. Thanks for the reminder that we need to be intentional, even in the small, and for the tips on how to do it! Great tips, Kaylene. Especially the one about not expecting much in return. Hard but still we need to be reminded. Love this! Thank you! I’m off to go clean up my house. I have been a terrible slacker.. 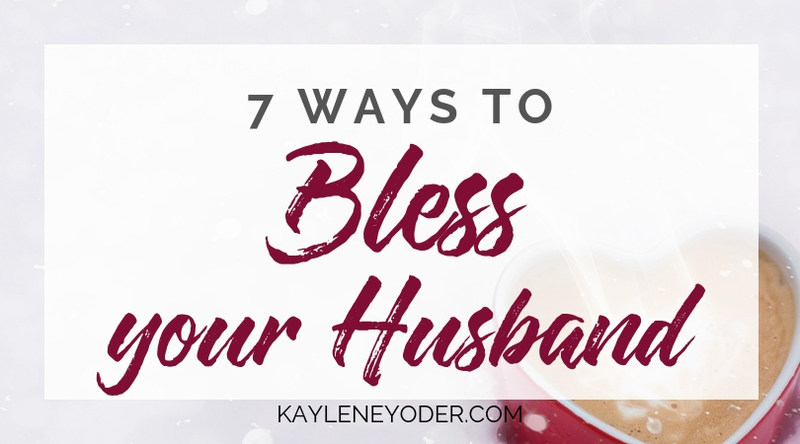 Wonderful post and such great reminders of how we can all bless our husbands. Even though I have been married for over 36 years, I still need these reminders now and again. God bless you! Good morning Kaylene. Thank you for sharing your wisdom with us. The encouragement to remind us to not expect anything in return really gives me confidence in my slow growth and change. Thank you for sharing your story with us. It’s hard to not expect anything in return, isn’t it? When we do what we do for the greater good of the One who loves us most, we learn that life really isn’t about what we can get out of it. Keep doing the right thing even when its hard or when it seems nobody cares how much you give. You have an audience- the audience of One (the Lord) and His attention and approval are better than anything this world has to offer. Be blessed! Wow, Kaylene, you must know my husband! These are all so good, but I looked twice at #1 because this is the one I’m working on this year. 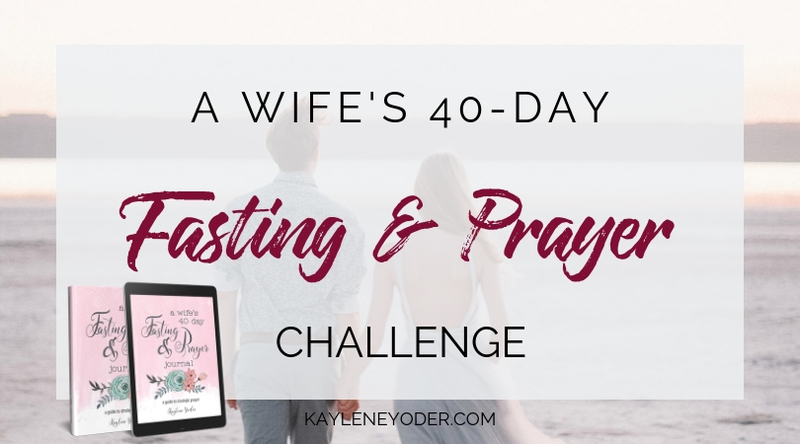 I want to be more purposeful in my prayers for my husband. These are great practical reminders!! Too often we can get into a rut and never recognize we are taking the most important relationship after God for granted. This is so great. A very wonderful rewminder for me and to everyone else too. What a beautifully simple and timeless message. Sometimes we believe the lie that men are not people…and just get in the way of our true meaning in life. When our family should be our first ministry. Blessings!. These are great! Thank you so much for a wonderful list and also the reminder that it doesn’t have to be anything fancy to be meaningful and important to my marriage. This was great! Thank you! I’ve been praying over each point for the last 7 days! Anything to help me be much be mindful and purposeful in my marriage, I will gladly take!